One of our BIGGEST Releases! 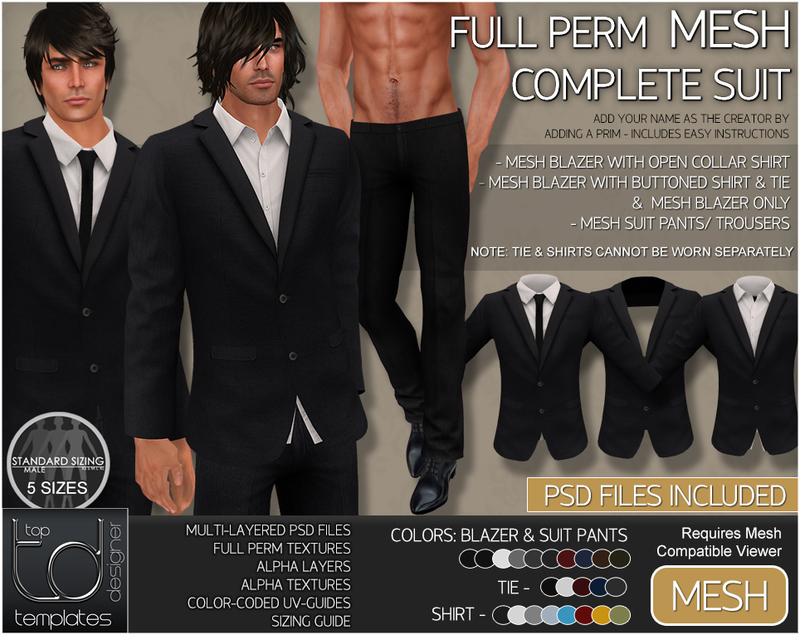 Now Available, After lots of requests we’ve released a MESH Suit Set, this is an extensive template pack which includes the suit blazer with two shirt variations along with the suit pants and the blazer by itself. Each variation is also available to buy separately. 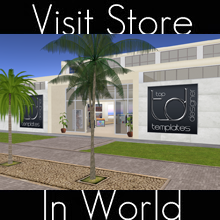 Includes TGA & Multi-Layered PSD Files.